Octavia Chambliss is a landscape designer with over 20 years of experience in the Seattle area. 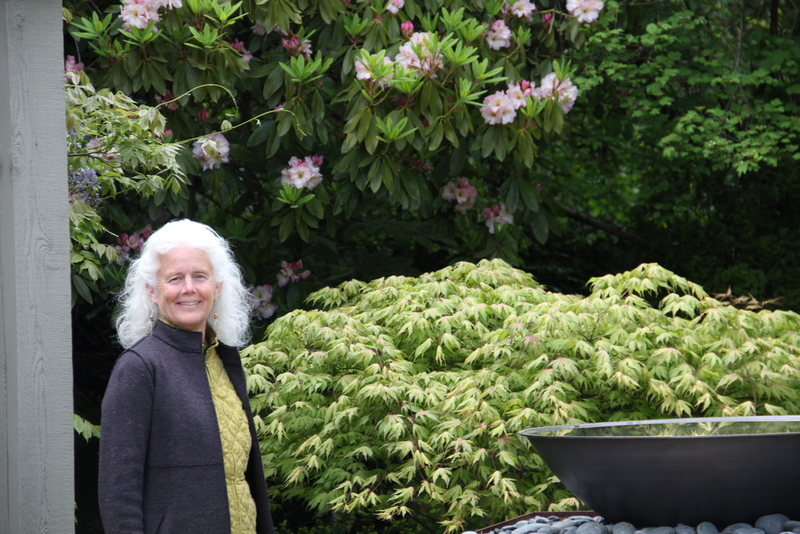 She is a member of the Association of Professional Landscape Designers and is certified as a Master Gardener by the Washington State Extension Program. A graduate from Edmond's Community College Horticulture program, her designs have been featured in Sunset Magazine, Old House Journal, the Seattle P-I, and Seattle Home & Lifestyles Magazine and in books by garden writers Marty Wingate and Willi Galloway.